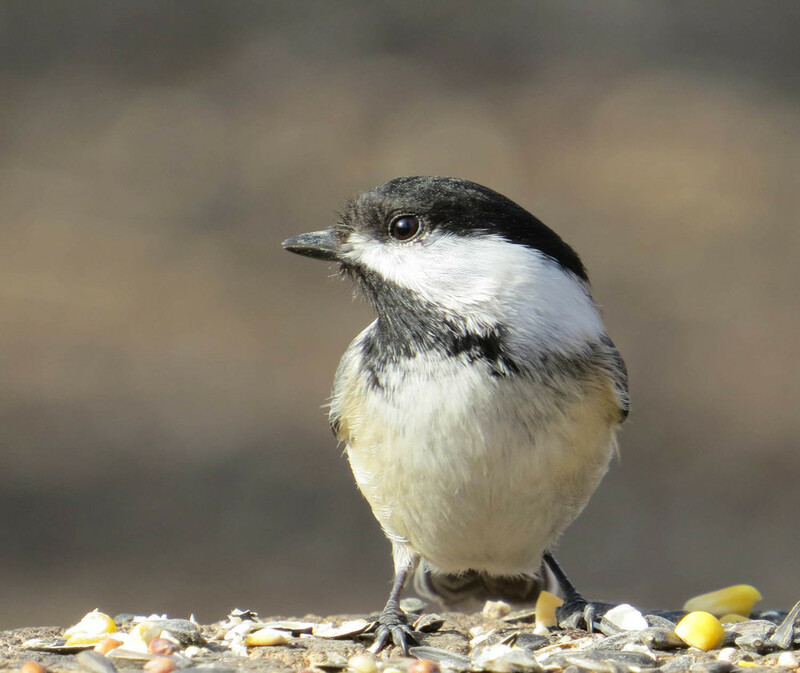 Central Park is home to several of these delightful, delicate little birds. When I am fortunate enough to have one of these beautiful tiny creatures land on my hand for a sunflower seed, I almost cry because the feeling is so indescribably wonderful. They are so fragile, yet fly and fly and fly seemingly without end. I have done one Filming the Feathers video featuring the Black-Capped Chickadees, accompanying their brave flight with Wagnerian sonority.